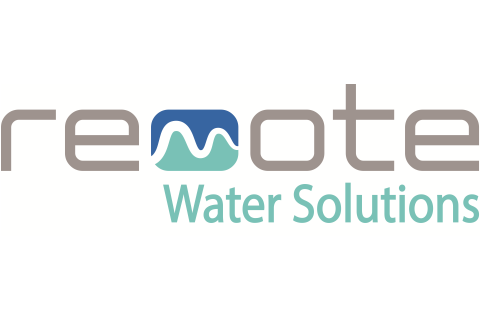 Remote Water Solutions offers treatment and solutions for all waters in the oilfield. With chlorine dioxide, PAA and hydrogen peroxide as well as four legacy biocides, we cover all treatment options for any water quality in the field. At RWS we also offer water recycling. With mobile units, we can handle produced water volumes at any level while providing a small footprint. Through high efficiencies and low to zero waste it is economical and ecological to recycle produced water. RWS carries a full line of completion and production chemistries. With our transport fleet growing we can provide competitive pricing and logistics to ensure our quality products are delivered on time. Contact us for any water treatment or chemical needs.